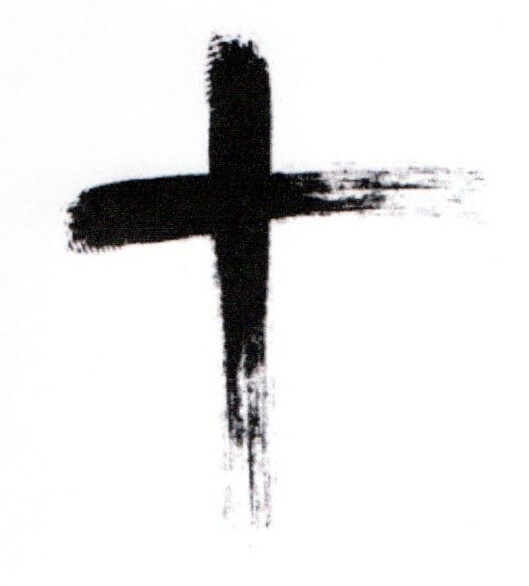 Our Lent prayers for each other in our three congregations moves on, for the first half of this week, to creativity. At least a quarter of those who told us about what they do mentioned answers art and craft, and at least another quarter mentioned music. Knitting and singing were mentioned most. There was an artist, a painter, a photographer and a wood worker. Artwork, crocheting, DIY, sewing and visiting galleries, museums and theatre were among things also mentioned. Groups included amateur operatic, community choir and community orchestra. Instruments included brass, harmonica, mandolin, piano and ukulele. A small Lent group will be reflecting on faith opened up by art and music at 10.15 a.m. on Wednesday 3 April at St James’.